I'm loving seeing my book with all these other great books from EvernightTeen authors. 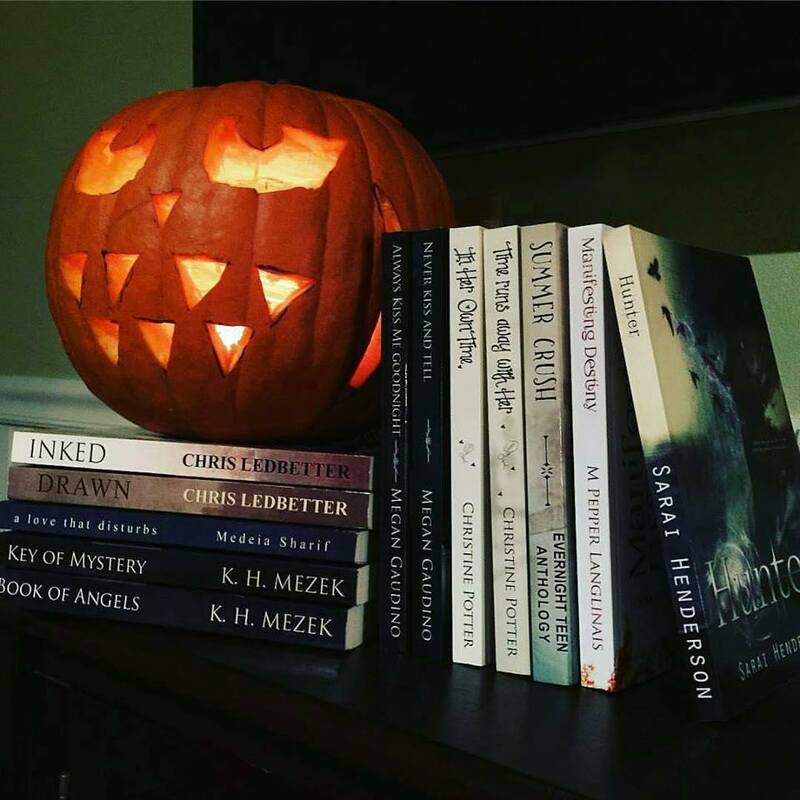 Get into the Halloween spooky mood with a little paranormal read. Pick up Hunter today.